It’s the party season and we’re all super excited! Halloween has been and gone, Bonfire Night has quickly followed and now we get to look forward to Christmas and the ever anticipated New Year! 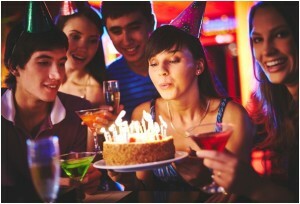 Amongst the calendar celebrations and birthday parties there are many reasons why having a party is a great idea. 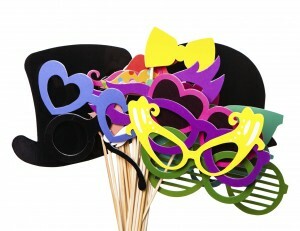 Planning a party is a great way to get your creative side up and into the middle of the excitement. There’s so much you can do, so many themes, decorations and music to plan and organise that throwing a party is the one true way you can turn into the host/hostess with the most/mostess! It’s the Perfect Excuse to Dance the Night Away! Ever felt the need to get up and boogie with your friends and family? Perhaps your favourite band has just released their brand new album or maybe you’re over the moon that records have started to hit the musical shelves again? 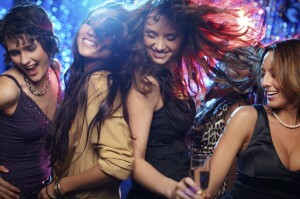 Throwing a party is a great way to gather those you want to enjoy your music with and dance until you can’t dance no more! You Get to Have Fun with Your Friends and Family! The fundamental point of a party is to celebrate with people you love and care about. It’s the perfect setting to form friendships, to catch up on the goss, and to have a generally good time. Put on your dancing shoes and hit the dance floor underneath bright lights and a catchy beat. Who knows, you may find that your acquaintances turn into lifelong friends! Throwing a party is a great way to break up your everyday mundane activities. No longer are you simply working 9-5 and returning home for the evening, now you have something to look forward to at the end of the working week! A party can help you take your mind off of your busy life and give you a chance to relax, dress up and enjoy the company of friends. After a busy week, you might need it! 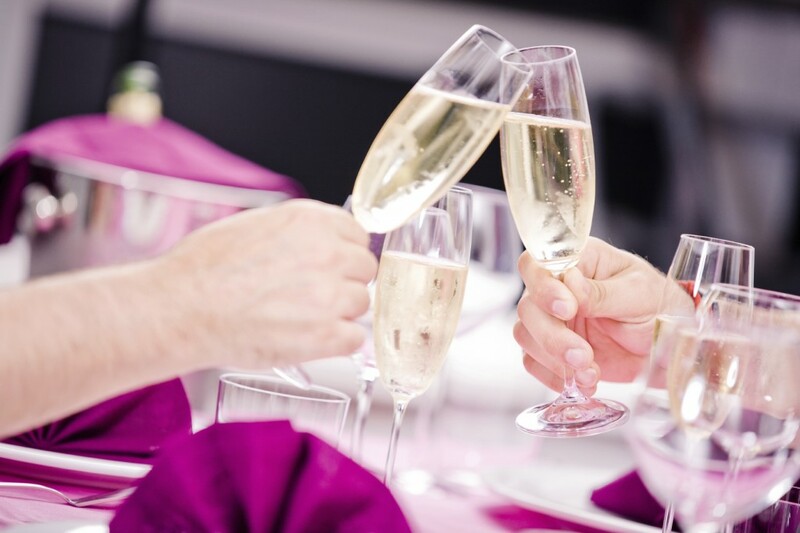 There are many reasons why you could throw a party, and many different party themes. From the smallest reason such as your favourite TV show starting back up, to the biggest milestone in your life, such as your wedding or your birthday, at the end of the day, you don’t need a solid reason to throw a party. Simply party, because you can! If you want to add that little extra flare to your celebrations, why not invest in affordable stage lighting hire in Essex? or maybe you’d prefer to deck out your venue with amazing light up letters! Whatever you decide on, we’ve got you covered. Contact us today on 07950 729708 and we’ll help you find the best lighting for your party! If you’d like to keep up to date with the latest celebration ideas, don’t forget to follow us on Google+, Facebook, Twitter, YouTube and Vimeo!